Get your child off to a flying start! 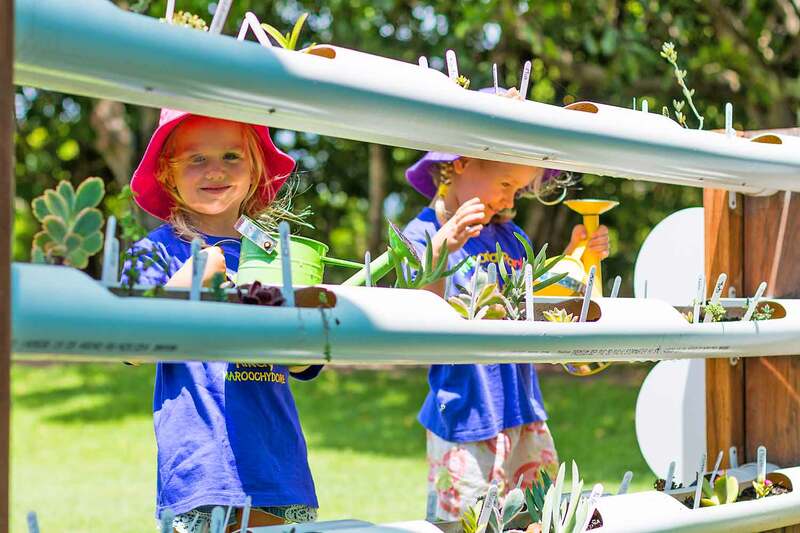 Located close to the beautiful Maroochy River and Cotton Tree Esplanade, you will find a community-owned centre that is nurturing, vibrant, stimulating and homely. 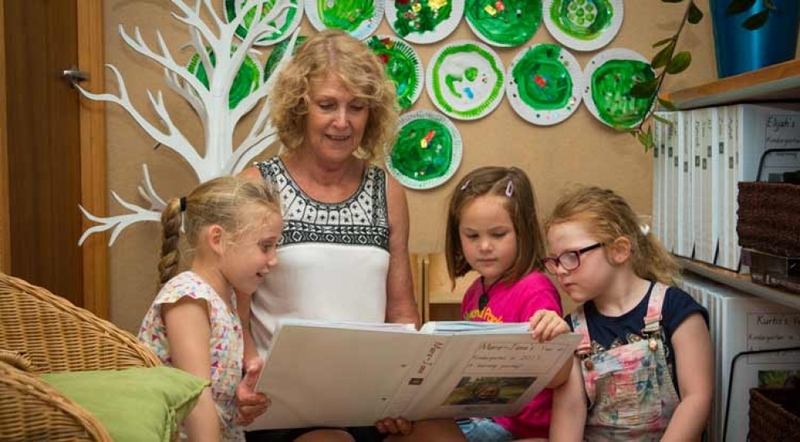 A diverse and dedicated teaching team provide a range of creative learning opportunities for all children. 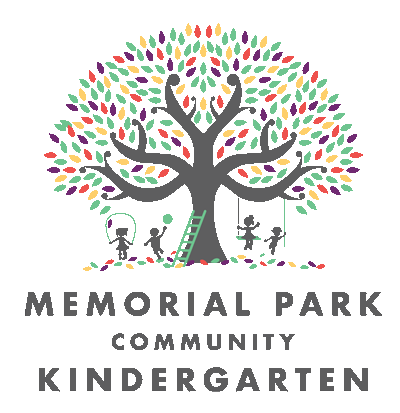 Memorial Park Community Kindergarten is a place where children and their families are supported, as they embark on their first year in an educational setting. Purpose-built and full of purpose! Our double unit centre was purpose built in 2000; the large class rooms are designed to capture the natural light and sea breezes. Established trees provide natural shade, opportunities for climbing and investigating, and are home to native animals. While we enjoy the comforts of a modern building we are fortunate to have the educational resources of a long-established centre. Apparently this is an interactive presentation suitable for introducing young children to the ballet! I feel so fortunate that our good friends recommended Memorial Park Kindy and now the benchmark has been set so high. I continually re-evaluate my own teaching and strive to provide similar learning experiences that the lucky children at Memorial Park receive. The carefully planned, wonderful environment and stimulating additions and adjustments you girls are constantly making (and meticulous attention to details!) make the creativity and 'purposeful play' flow so naturally - twas so nice being part of it today - thank you !!! I look forward to having children from Memorial Park come into my classroom. Generally, they stand out in their readiness for school. It is pleasing to see that they have been encouraged to take turns and share with others while understanding that there are times for listening. It is evident that they have been given plenty of opportunity to use scissors, pencils, glue and other manipulative tools. Their manners and respect for others is marked. People are talking about our kindy! 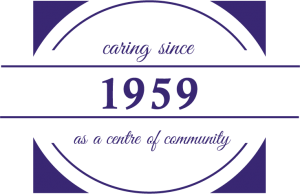 In 2013 Memorial Park Kindergarten was assessed by the Australian Children’s Education & Care Quality Framework Authority. As a result we exceeded every national standard. is a testament to the skills of our wonderful teaching and administration team.